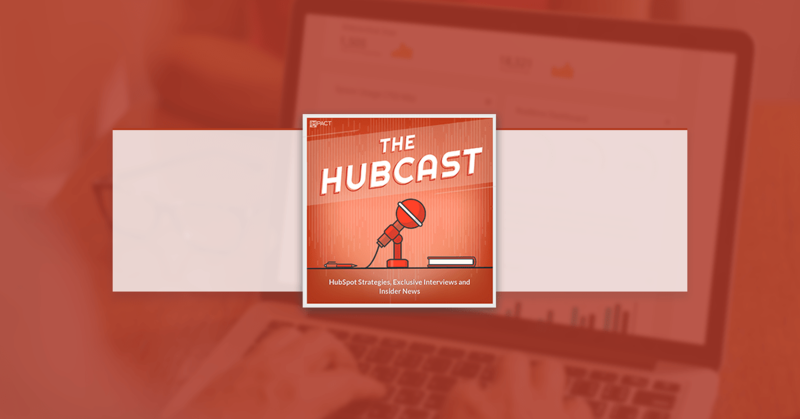 Welcome back to The Hubcast, folks: A weekly podcast all about HubSpot news, tips, and tricks. Please also note the extensive show notes below, including some new HubSpot video tutorials created by George Thomas. This episode of the Hubcast has been brought to you by our awesome sponsor InboundBackOffice.com. Super bummed that I missed you guys at INBOUND, was crazy for both of us it sounds. I was having lunch with an old friend of mine who is the business leader for a small business and when I explained what we are up to, he immediately asked, "Do you know who Marcus and George are?". Lot's of stories out there like this, but thought I'd share it. 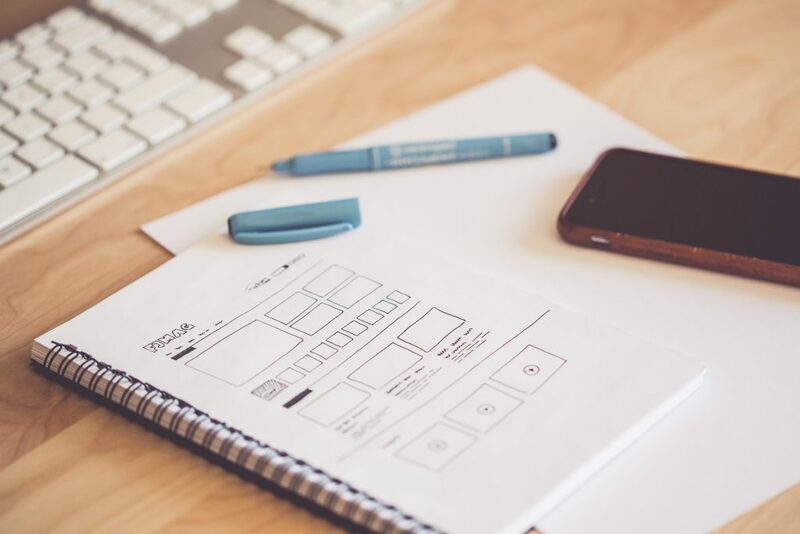 This week we talk about website design, strategies you should be thinking about and using in the future. Have you looked at our blog lately? If you want to create great work, you should always be looking at what is hot, new and award-winning. Here are a couple website you may want to check out. 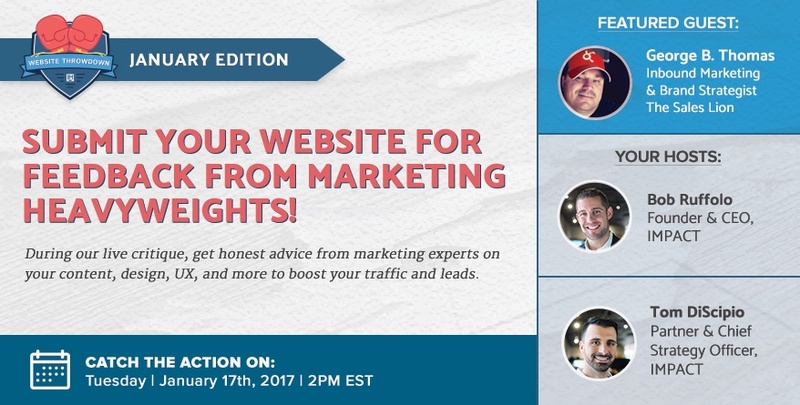 Want to have some fun and learn a ton more about website design? Check this website throwdown out and sign up to be there. Inbound Back Office is a team of virtual assistants specializing in supporting inbound marketing agencies. We believe getting administrative support shouldn't be complicated. And they really know HubSpot. Wouldn't it be nice to have an on-demand team of inbound-certified VAs that you can call on when you need extra help? Would it be even better if they knew HubSpot and the inbound methodology? Augment your team, save money and expand your resources. 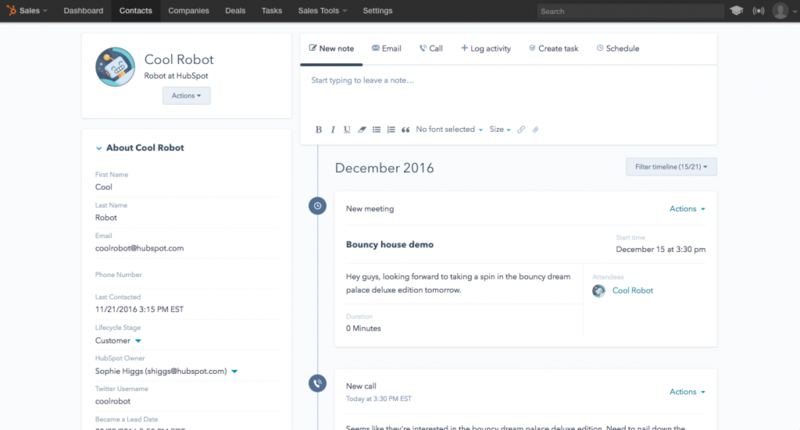 Visit InboundBackOffice.com to schedule a free discovery call. Your contacts database is your home base for understanding the people interacting with your business. 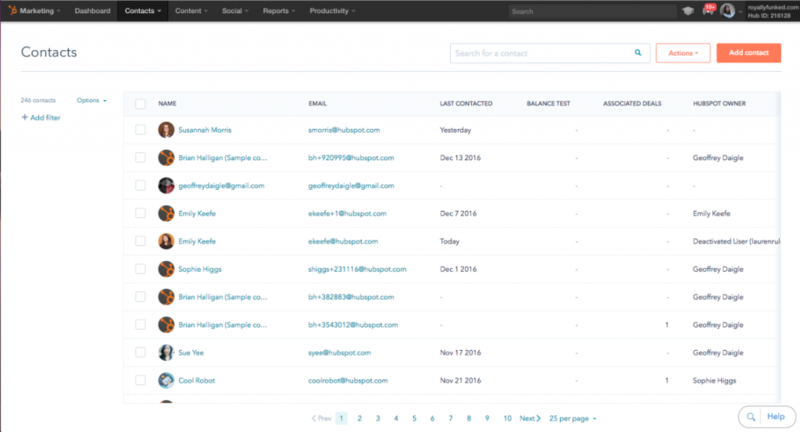 With the goal of making your contacts tools easier to use and more consistent with the rest of your HubSpot platform, HubSpot’s been working hard for the last few months on fresh new designs for four screens: All Contacts, the contact record, Lists, and imports. All Contacts, the contact record, Lists, and imports. HubSpot is excited to announce that all HubSpot customers have been moved over to the new designs. Rest assured --- the major functionality you're used to hasn't been altered. The updates focus solely on look and feel. Note: Some HubSpot customers have been using versions of the updated designs for the last few months. If you’re one of those customers, the changes you see to All Contacts, the contact record, and Lists today will be more minor — you’re already used to most of the new design. The new design is more spacious and more modern. It's easier to look at and more joyful to use. If you've been watching closely, you'll notice a trend: your entire HubSpot portal is getting a fresh new look, from your Marketing Dashboard to your CRM. This update to All Contacts (and the corresponding refresh of the contact record) bring the same consistent style to your contacts database. If you use HubSpot for both marketing and CRM, your All Contacts screens will now match, across both tools. Add the columns to your All Contacts page that are most important to your business and prioritize them in the way you see fit. Allow me to track a WordPress post in an Inbound Campaign via the HubSpot Plugin. Right now, the only way to track a post as part of an inbound campaign is to use the COS. But what about those of us who use WordPress? Please update the WP plugin to allow me to track posts as part of the campaign. Are you venturing out to your local HUG for additional #InboundLearning? What are some good tools for spying on my site visitors? HubSpot of course! But, past that what should marketers do? In this section, Marcus and George talk about all the things we should be doing as marketers to spy (collect data) from our visitors. Where else can you find the Hubcast Podcast?